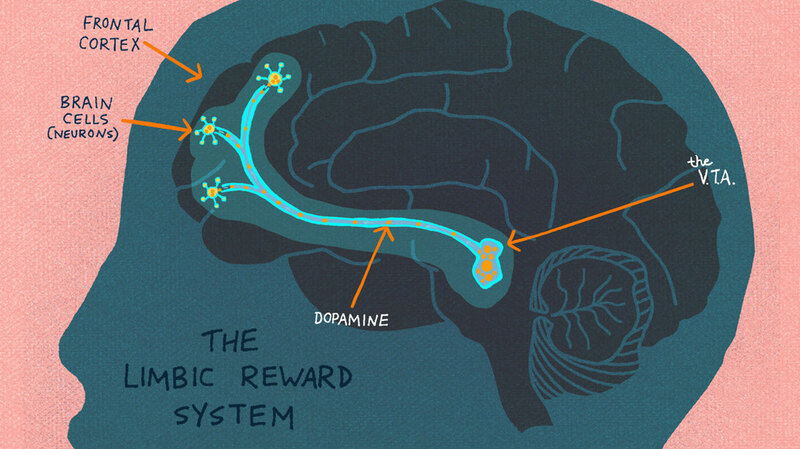 What's Going on Inside the Brain Of A Curious Child? How does a sunset work? We love to look at them, but Jolanda Blackwell wanted her 8th graders to really think about them, to wonder and question. "I asked them: 'So what's moving? And why?'" Blackwell says. The students had a lot of ideas. Some thought the sun was moving, others, of course, knew that a sunset is the result of the earth spinning around on its axis. But why? What, exactly, is curiosity and how does it work? A study published in the October issue of the journal Neuron, suggests that the brain's chemistry changes when we become curious, helping us better learn and retain information. "In any given day, we encounter a barrage of new information," says Charan Ranganath, a psychologist at the University of California, Davis, and one of the researchers behind the study. "But even people with really good memory will remember only a small fraction of what happened two days ago." When the circuit is activated, our brains release a chemical called dopamine which gives us a high. "The dopamine also seems to play a role in enhancing the connections between cells that are involved in learning." Indeed, when the researchers later tested participants on what they learned, those who were more curious were more likely to remember the right answers. The researchers were surprised to learn that curious brains are better at learning not only about the subject at hand, but also other stuff — even incidental, boring information. This is a phenomenon teachers can use to their advantage in the classroom, says Evie Malaia, an assistant professor at the Southwest Center for Mind, Brain and Education at the University of Texas at Arlington. Researchers don't know, for example, why exactly we get such a high off of learning, through Ranganath says it makes sense from an evolutionary standpoint. "We might have a basic drive in our brain to fight uncertainty," he says. The more we know about the world, the more likely we are to survive its many perils. "If we could figure these things out, it would have a huge impact. We could help those who may just seem bored." Ranganath says.